Happy Monday! Thank you so much for your kind words regarding our CHA release previews last week. We are still at the show and are having a great time meeting everyone. If you are attending please stop by to see us in booth 2801. We would love to meet you! 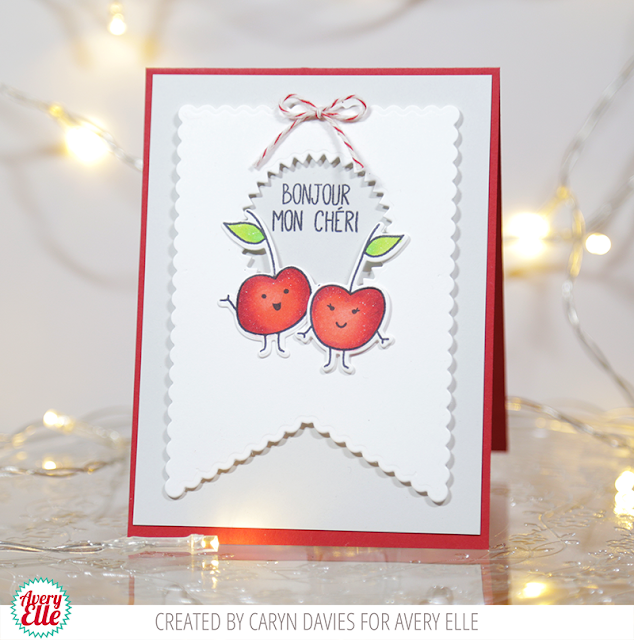 I have two fantastic cards to share with you today. Caryn created this first card and I just love how sweet those cherries are! This is too cute! 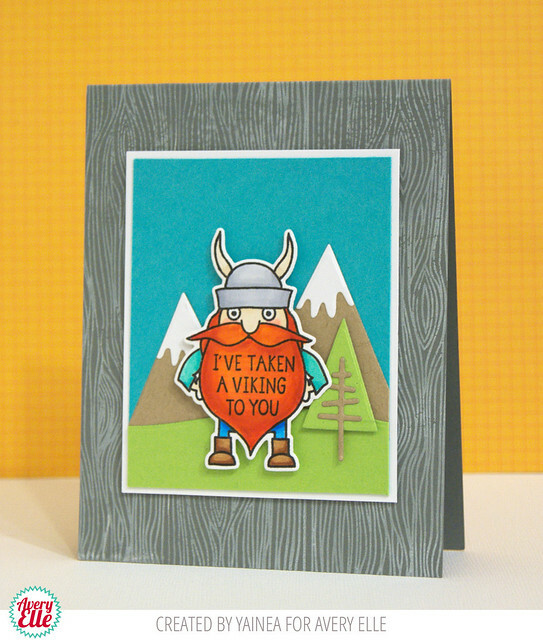 Yainea created this amazing Viking card. I love how he looks standing in front of those mountains!!! Thanks Caryn & Yainea for sharing with us today. Thank YOU for stopping by to take a peek. Have a great day!